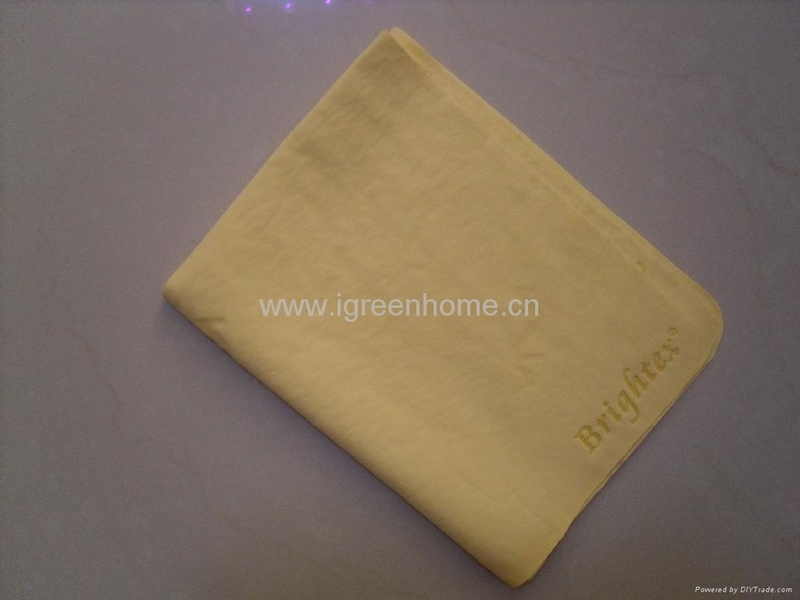 usage:can be used as towel ,comfort texture, gentle and smooth surfaces, no cotton ball come out after long use. Excellent pliability and super absorbent makes it ideal for multipurpose cleaning. 1. 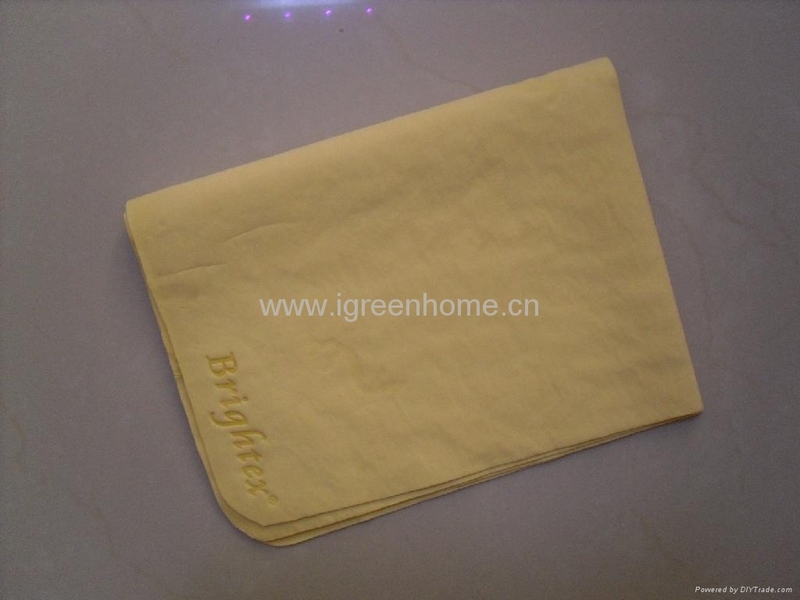 Can be used as a cleaning cloth or bathing towel. 2. Its excellent pliability and elasticity allows effective cleaning of fragile objects. 3. Especially suited for smooth and delicate surfaces, such as glass and tile. 4. Absorbs fluid more efficiently and quickly than a regular cloth or cotton towel. 5. It is lint free, can be wrung out easily, and does no leave smears. 6. Soak in water before use, wipe after wring out water. 7. Become dry and hard easily, soak in warm water to soften. 8. keep it wet in its case after use.